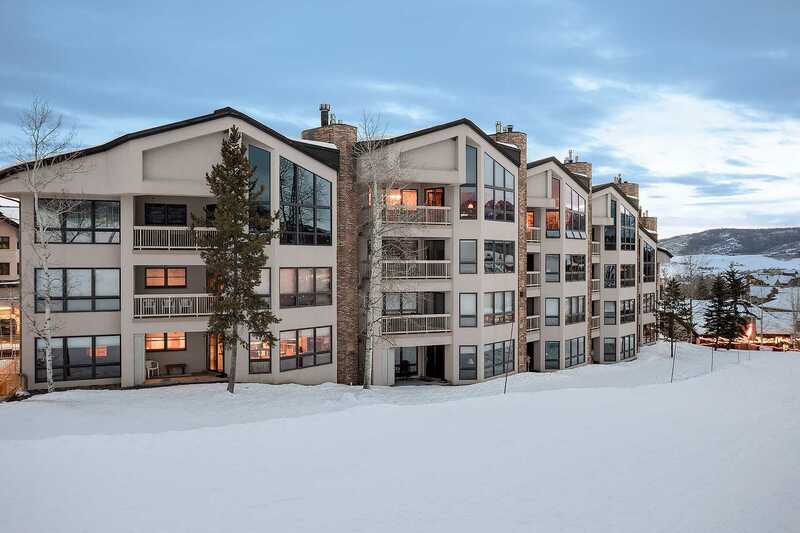 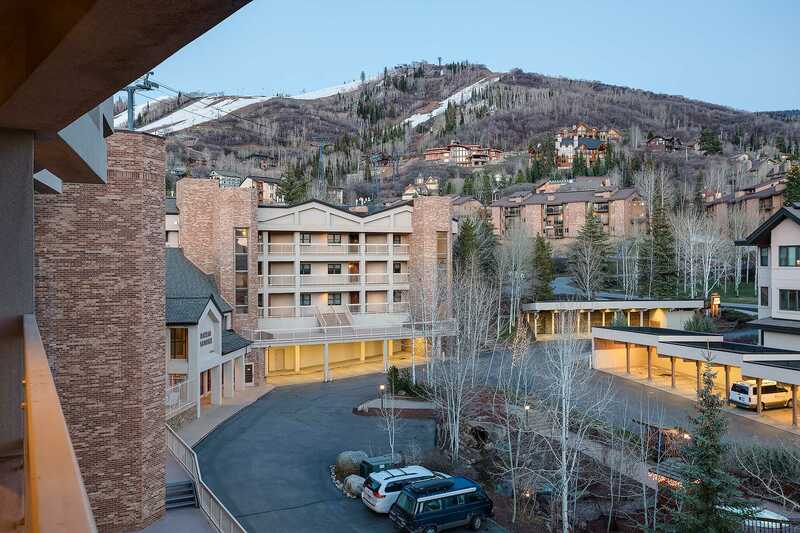 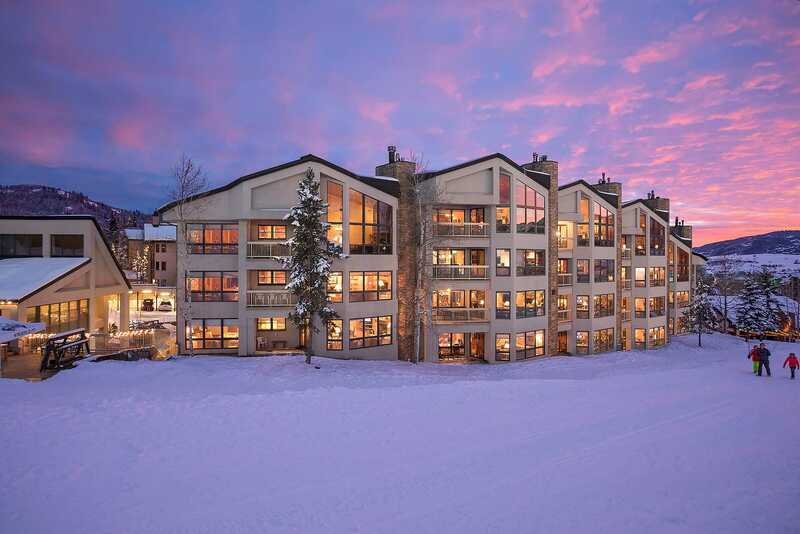 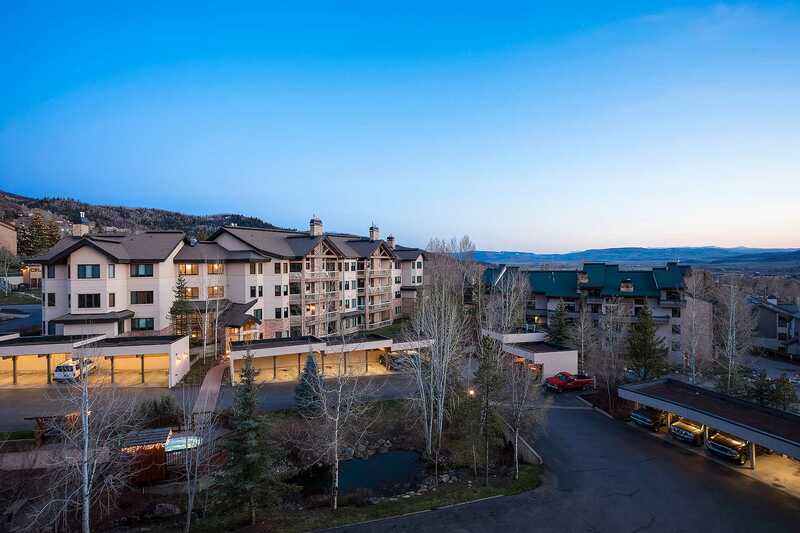 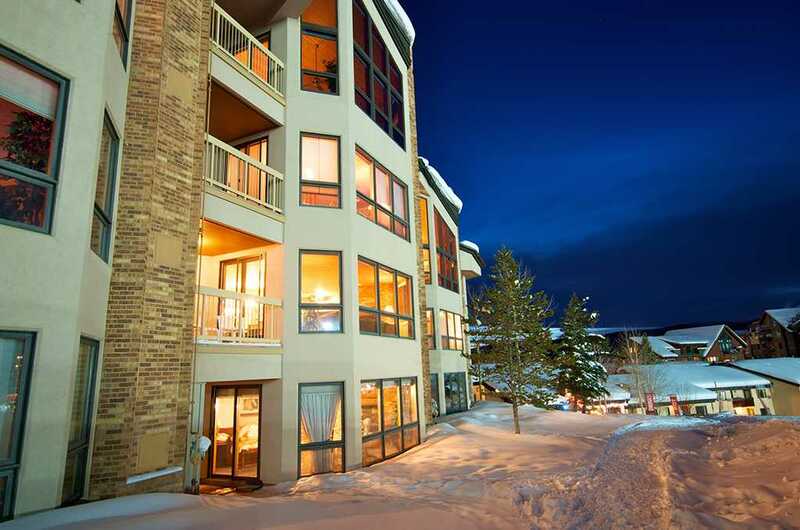 Enjoy the ultimate convenience of ski-in/ski-out accommodations on your next vacation to Steamboat Springs. 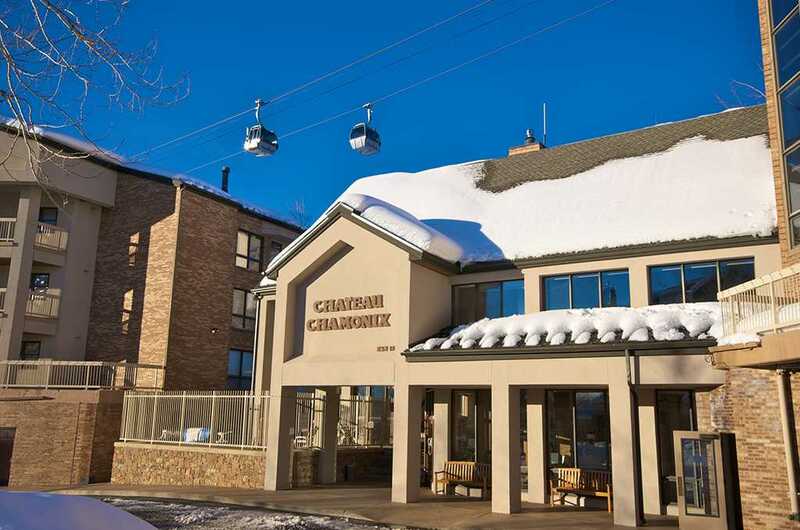 Chateau Chamonix sits directly on the slopes of Steamboat's Mt Werner offering guests the ideal location for a vacation in the Rocky Mountains just steps away from the Steamboat Snow School, the Kids' Vacation Center, and Gondola Square where you'll find an eclectic mix of shops and restaurants. 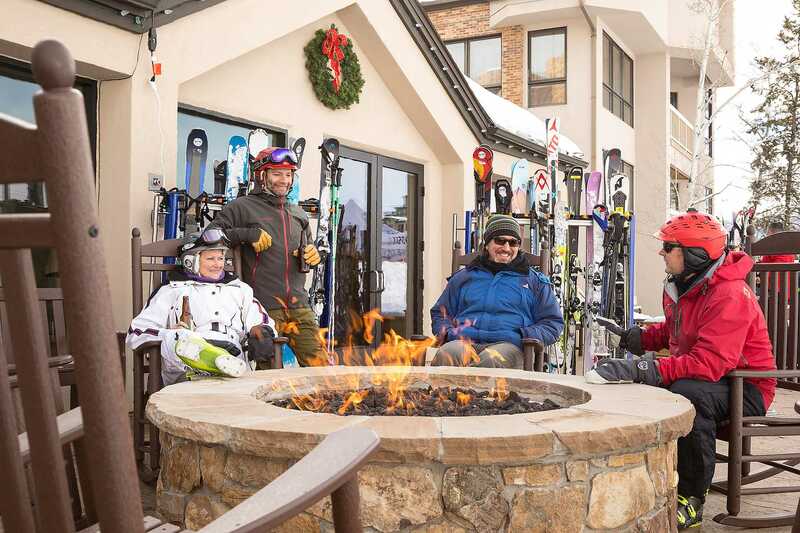 Each morning during the winter, grab some complimentary hot coffee, cocoa, and pastries in the lobby before hitting the slopes. 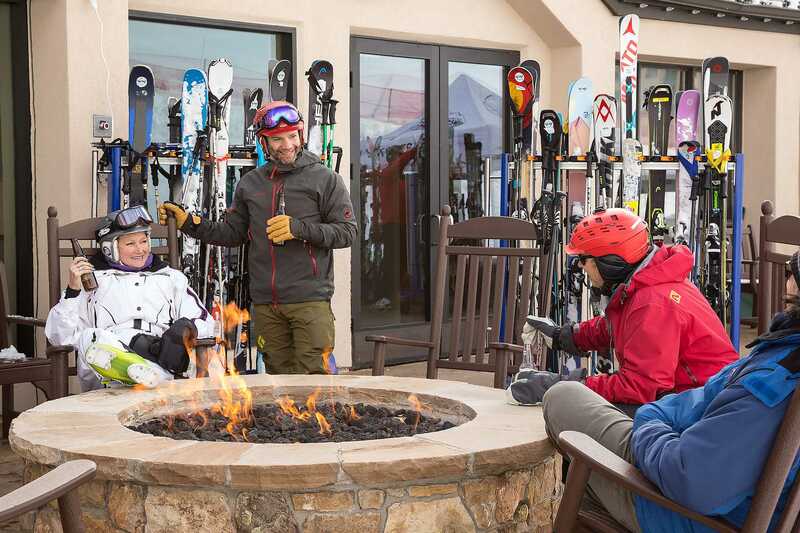 Grab your warm, dry snowboard or ski boots from wall mounted forced air drying rack then our rolling storage service will have your skis or board ready and waiting for you slope side. 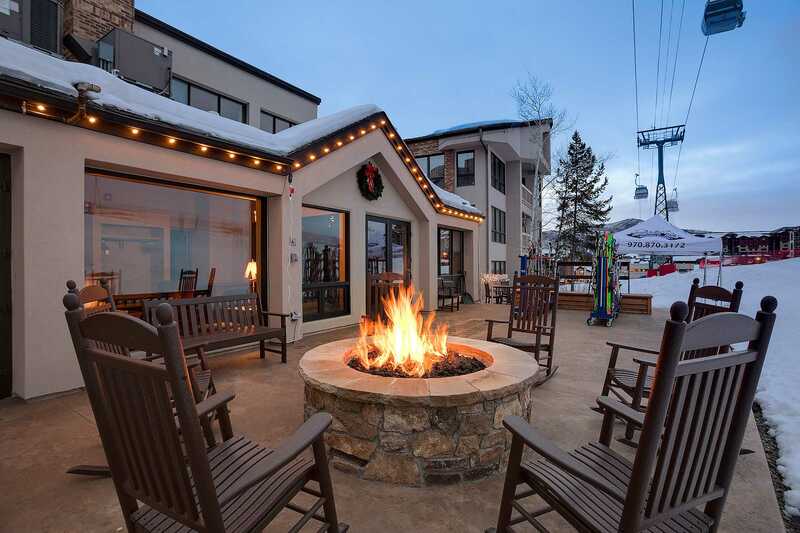 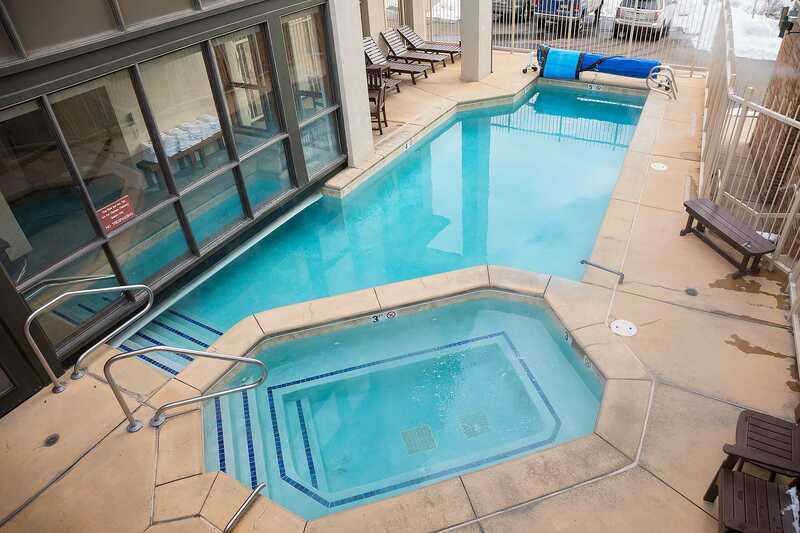 After your daily Steamboat adventure, you'll appreciate the indoor/outdoor heated pool, outdoor hot tubs, and sauna. 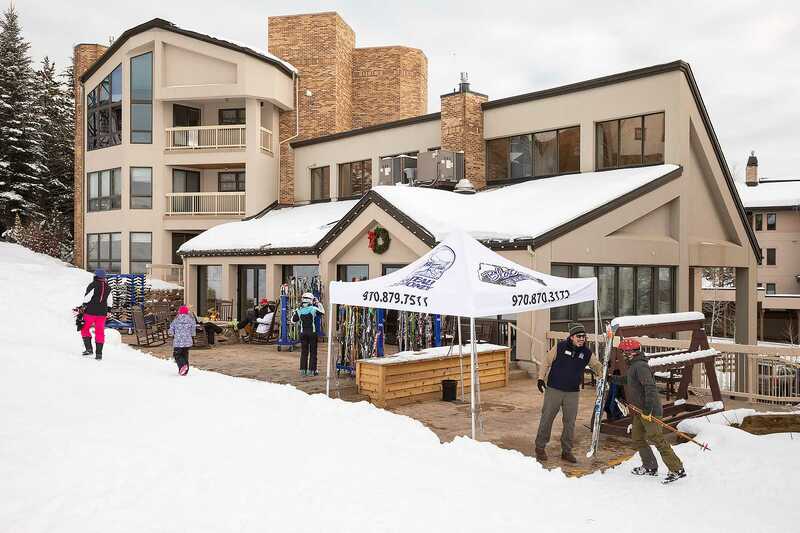 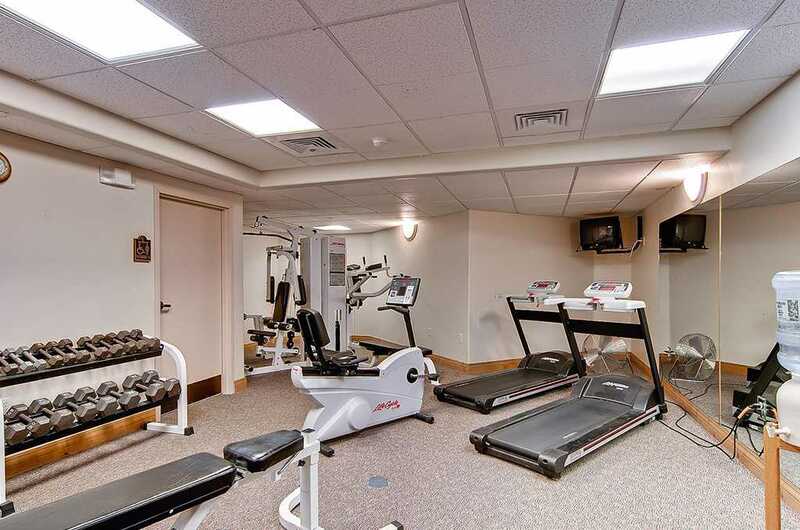 If slaying Steamboat's legendary powder didn't completely exhaust you, a fitness center with state-of-the-art equipment is available to maintain your daily work out. 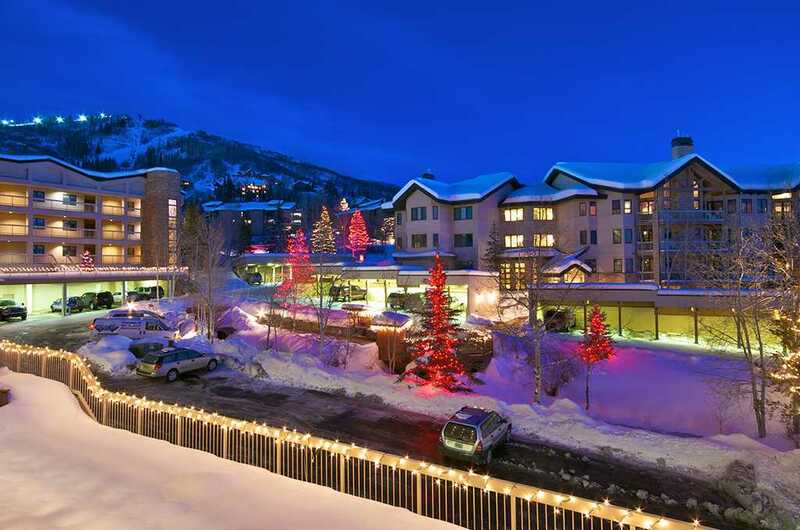 Our winter shuttle service is perfect for a quick trip to the grocery store, or to explore Steamboat's downtown for extensive shopping, dining, and entertainment options. 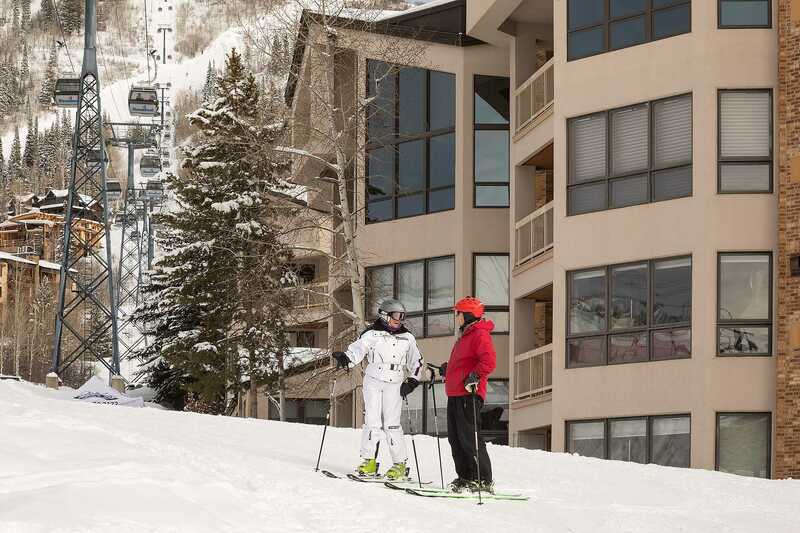 Stop at the front desk for recommendations on restaurants and other vacation activities available in and around Steamboat. 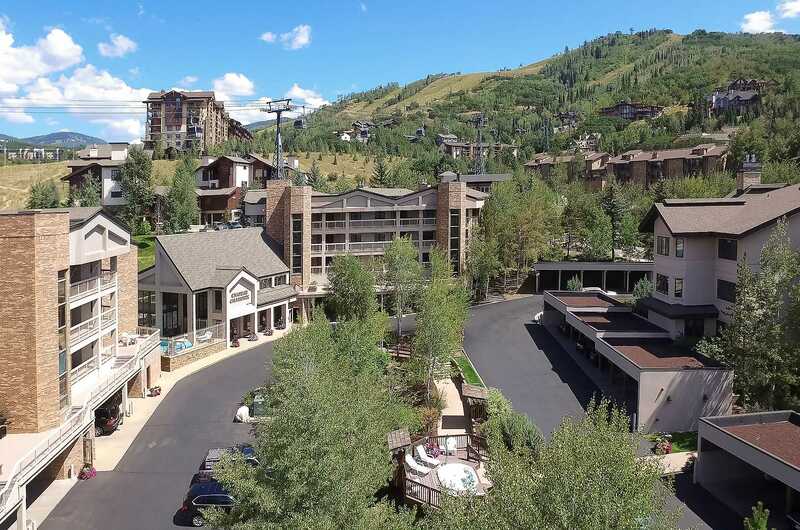 During summer, enjoy the easy stroll to the Steamboat Ski Area promenade and the refreshing Rocky Mountain stream that flows through the base area, where summer activities and events such as free concerts and art exhibits enhance Steamboat's splendid summertime surroundings. 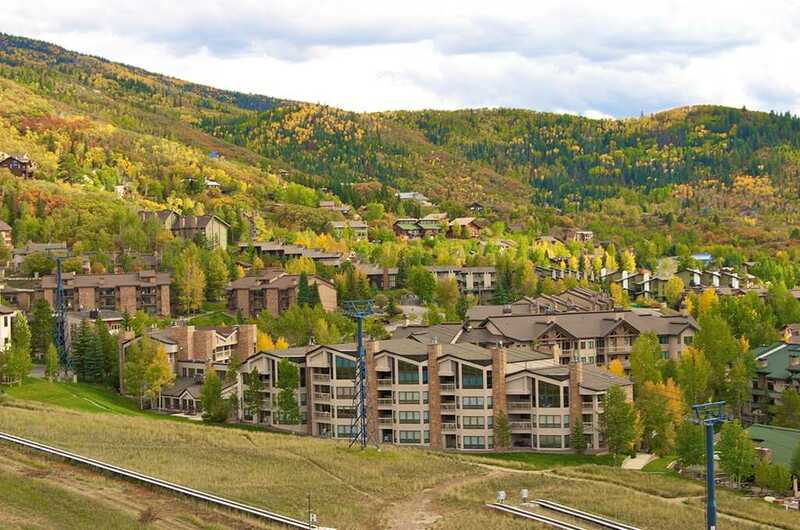 You'll find miles of Gondola-accessible hiking and mountain biking trails right outside your door. 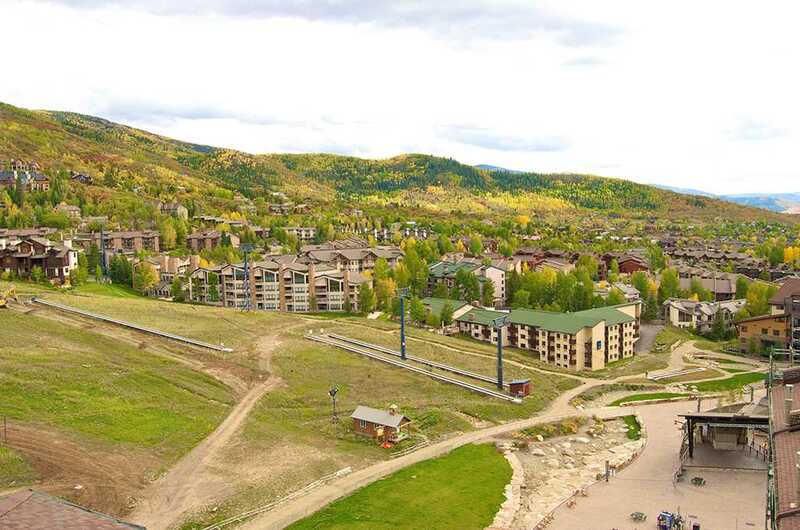 The Steamboat Bike Park continues to grow and offers downhill and freeride bike terrain for all ability levels. 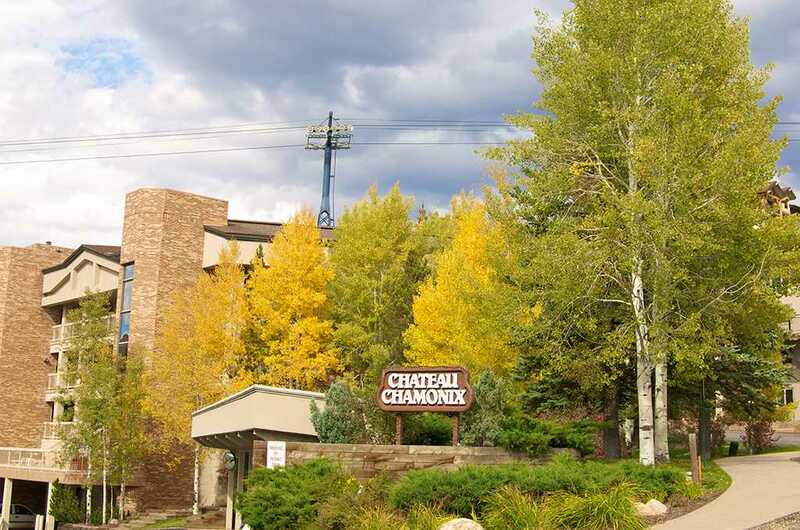 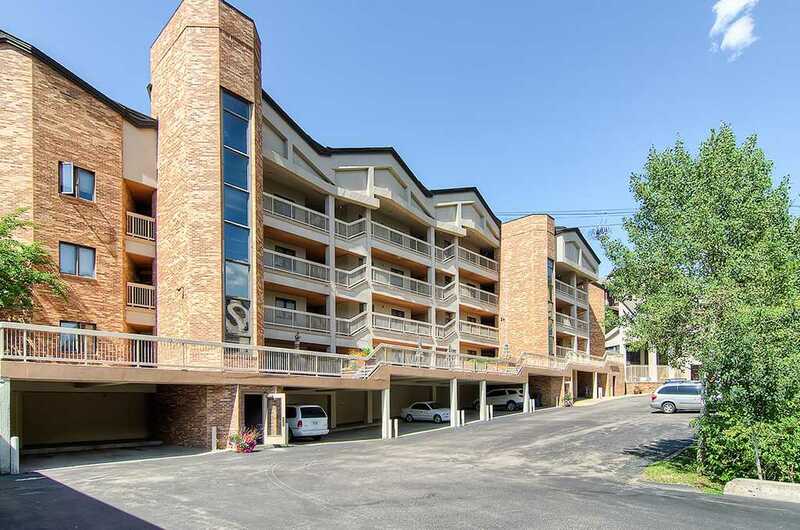 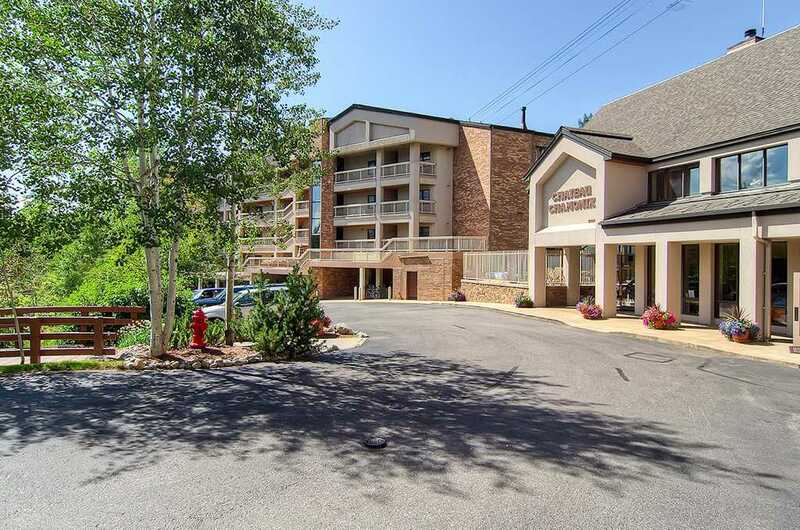 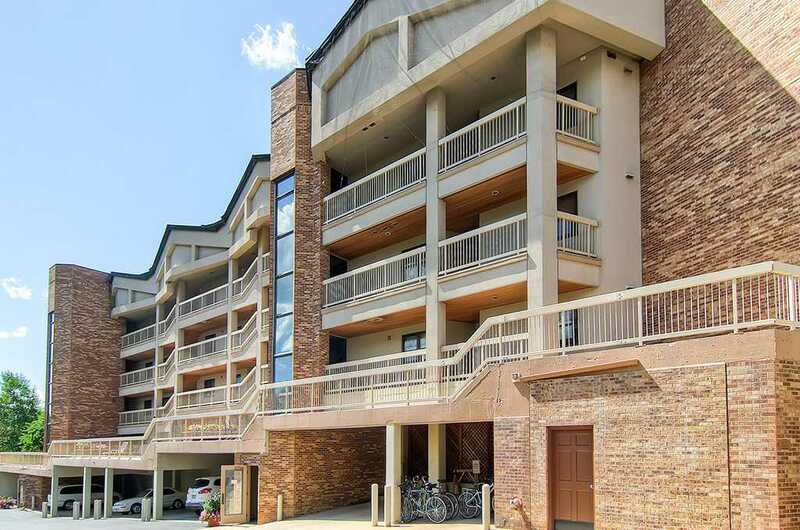 The vacation rentals at Chateau Chamonix include 2, 3, and 4-bedroom condominiums each with a full kitchen, gas fireplace, washer/dryer and wireless Internet. 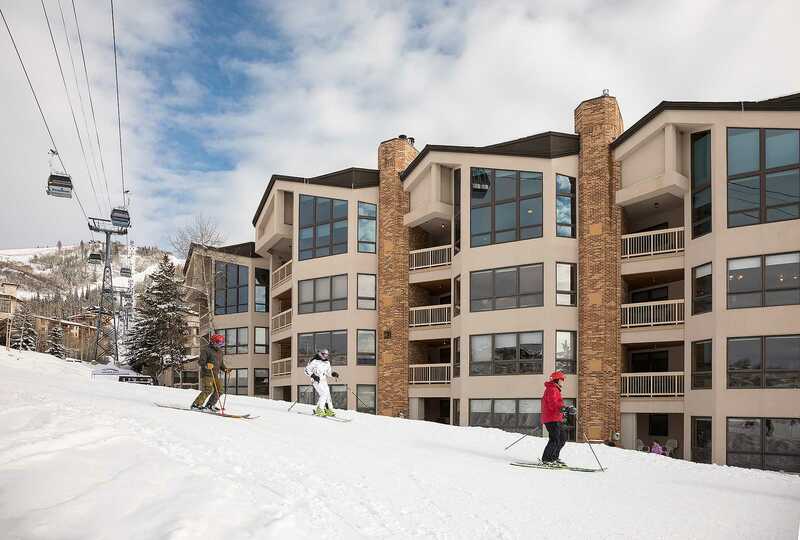 Enjoy all the comforts of home, and possibly more, on your next visit to Steamboat Springs. 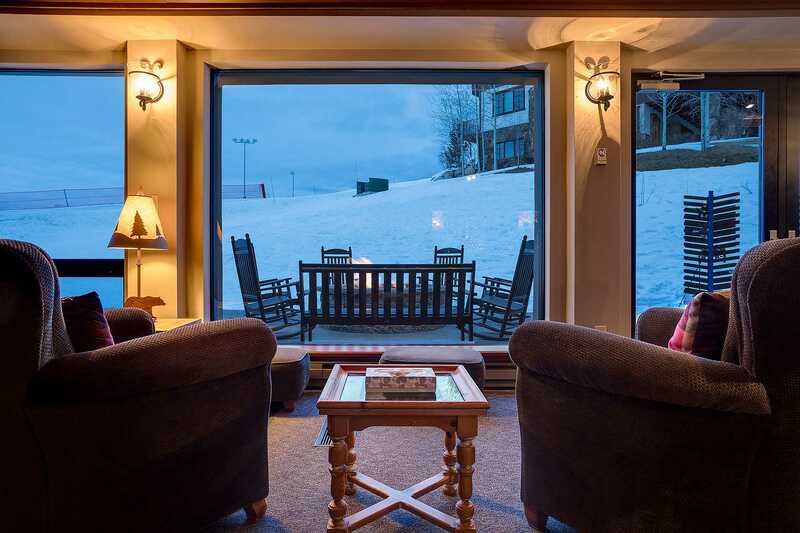 Located directly on the Stampede Ski trail, Chateau Chamonix is a ski-in/ski-out property. 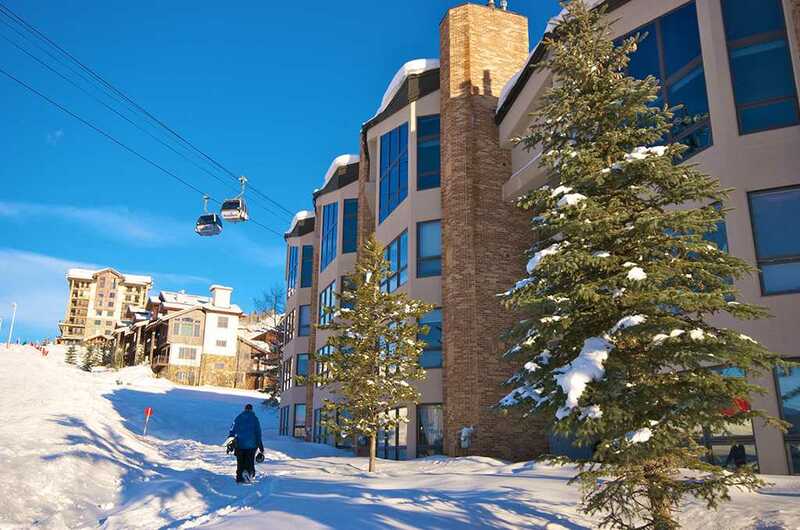 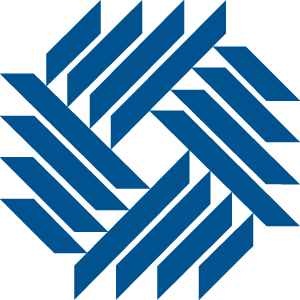 Winter shuttle service is provided for trips to the grocery store and downtown Steamboat Springs.